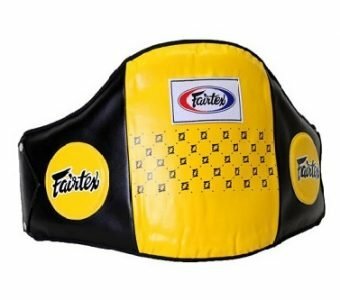 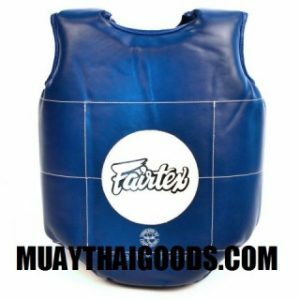 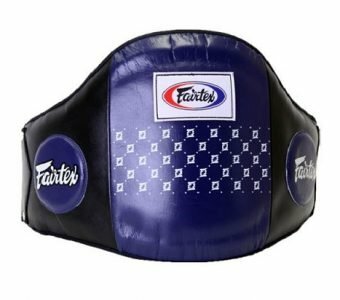 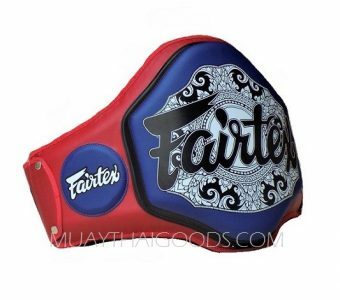 FAIRTEX PROTECTIVE VEST PV1 BODY TRAINER BLUE . 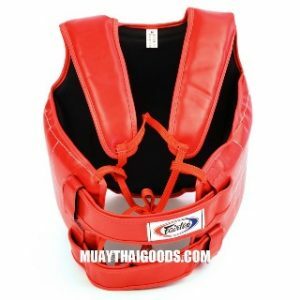 Designed for use in amateur competition and sparring training . 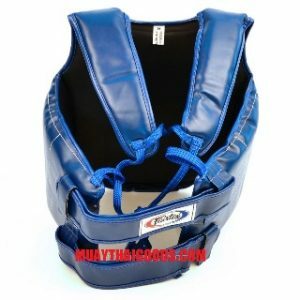 Ultra-lightweight with double padding system for shock absorption . 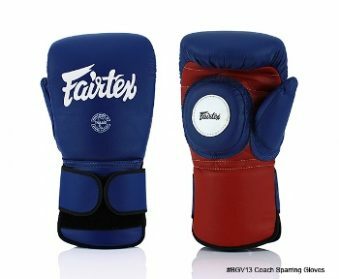 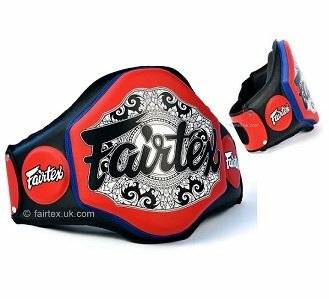 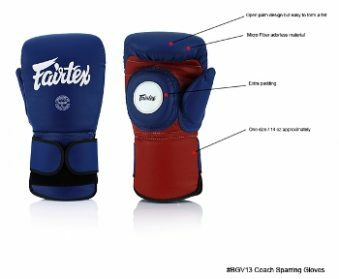 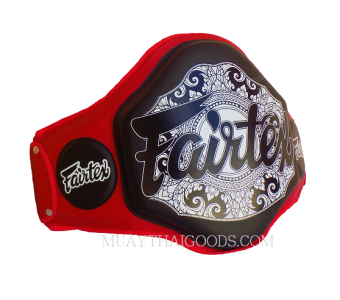 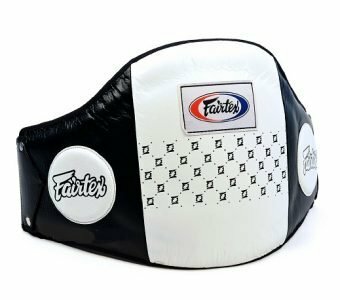 Constructed of Fairtex Syntek leather with durable nylon inner lining . 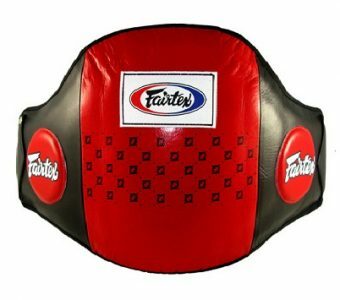 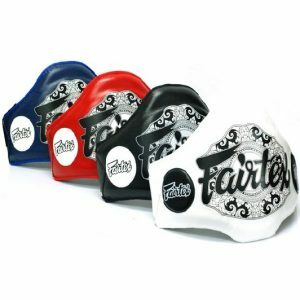 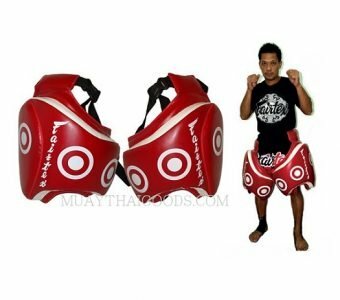 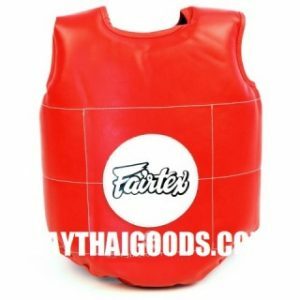 FAIRTEX PROTECTIVE VEST PV1 BODY TRAINER RED .